Welcome to The Ridge of Blue Springs. We have an optimized screen reader version of this site available. 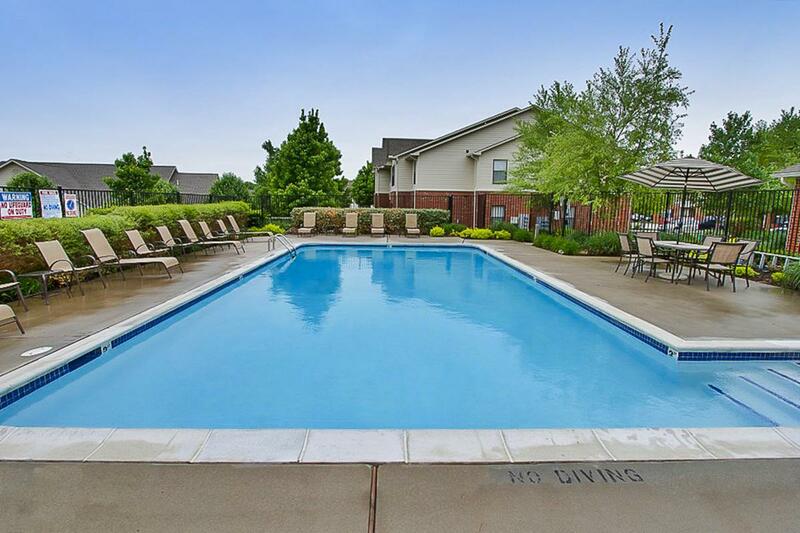 Come and experience superb apartment living at The Ridge of Blue Springs. 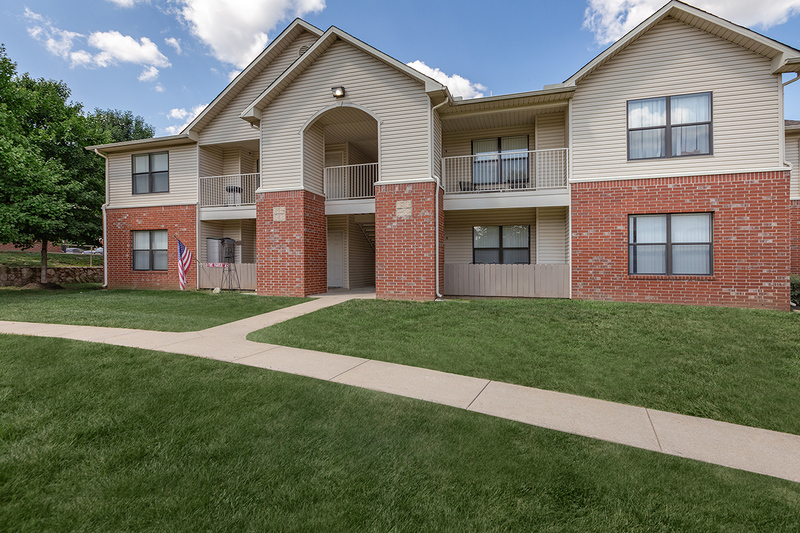 We are a beautifully landscaped community in Blue Springs, Missouri. 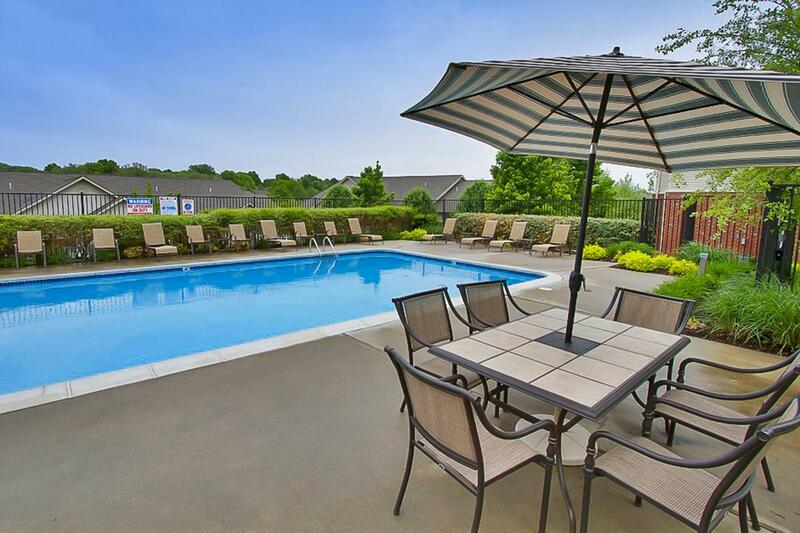 Enjoy a variety of local eateries, shopping, and entertainment all conveniently located nearby. We are only minutes from Highway 7, making your drive around Missouri a breeze. 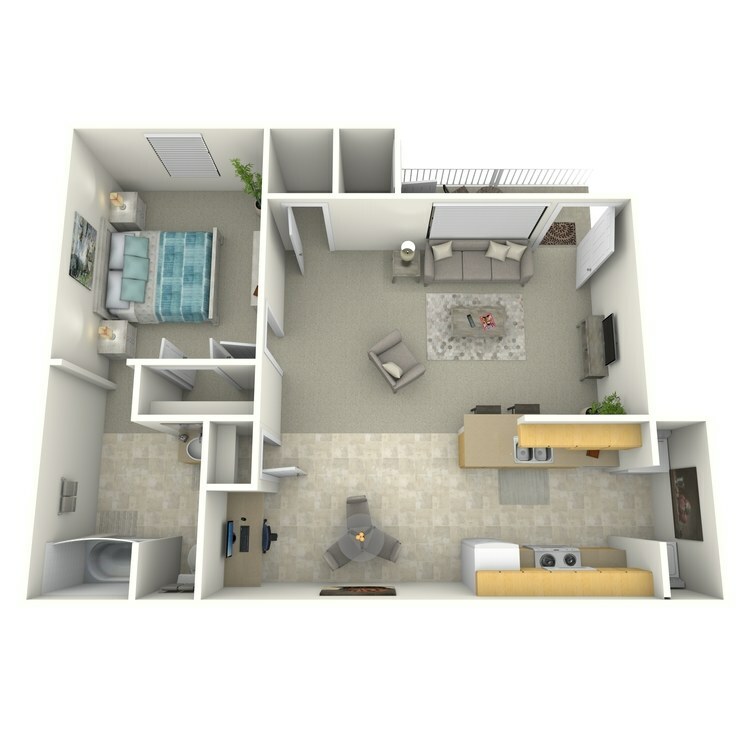 We offer spacious one, two, and three bedroom floor plans for you to chose from. 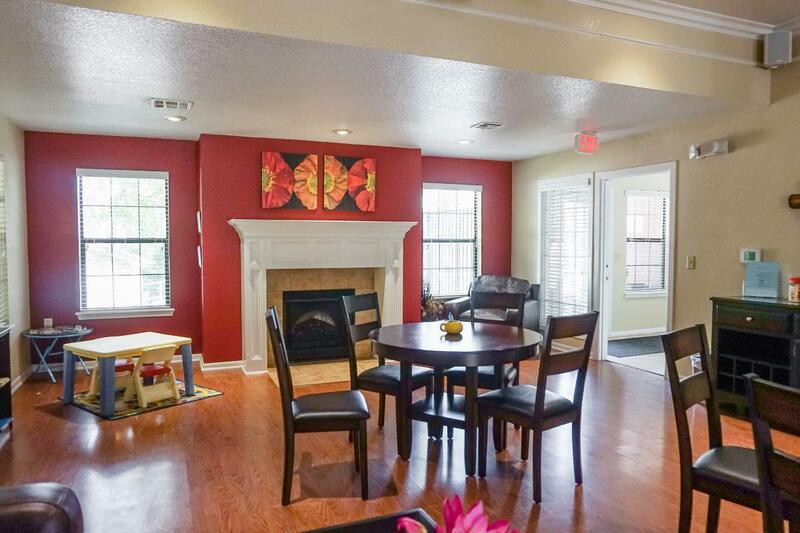 In every apartment, we have included a balcony or patio, breakfast bar, and linen closets. Every kitchen comes with energy efficient appliances as well as a double basin kitchen sink. 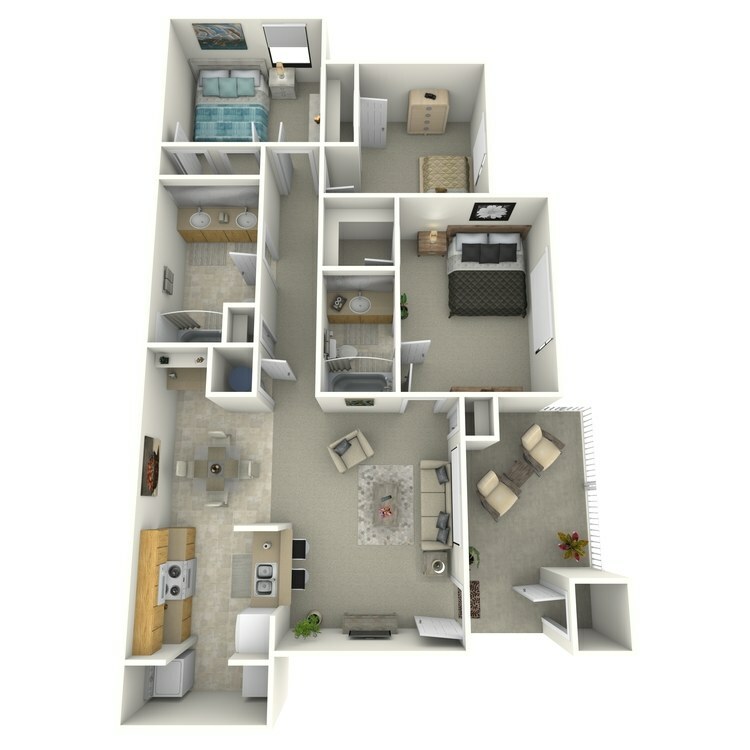 Each of our apartment homes was designed with your comfort in mind. 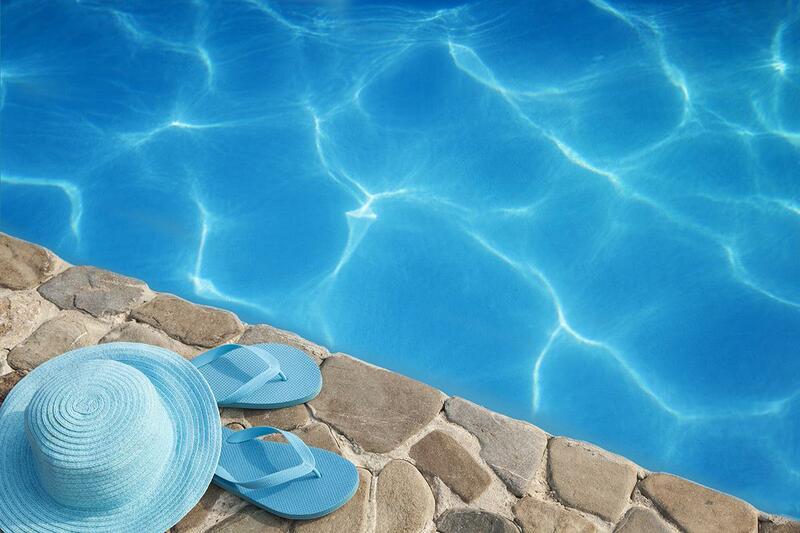 Explore the wide array of community amenities at your disposal. Children can burn off some excess energy at our children’s play area. 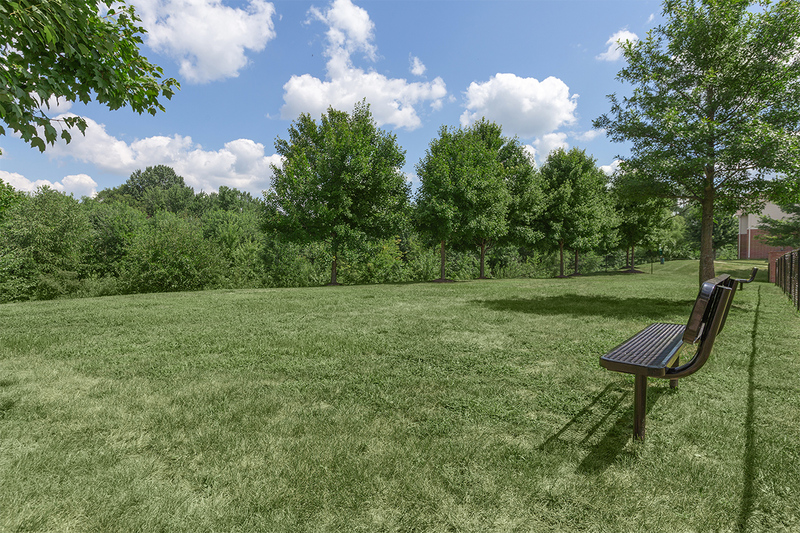 Take your furry friends outside for some fresh air at our newly completed dog park. 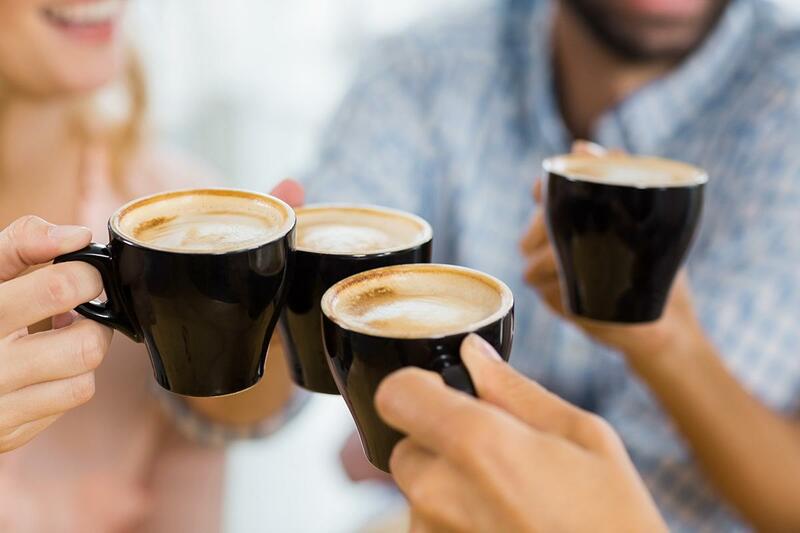 Spend the day lounging in our clubhouse, swimming in the shimmering swimming pool, or work up a sweat in the state-of-the-art fitness center with cardio equipment and weights. 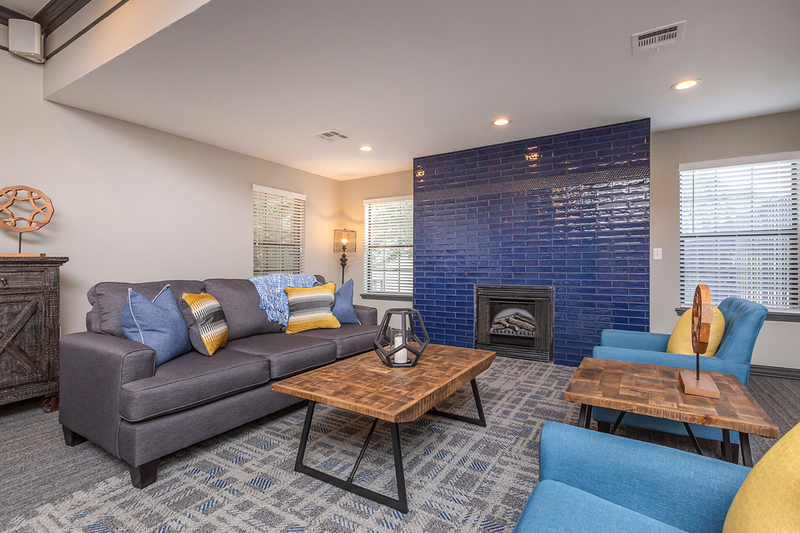 Stop by today, we would love the opportunity to show you our beautiful community here at The Ridge of Blue Springs! 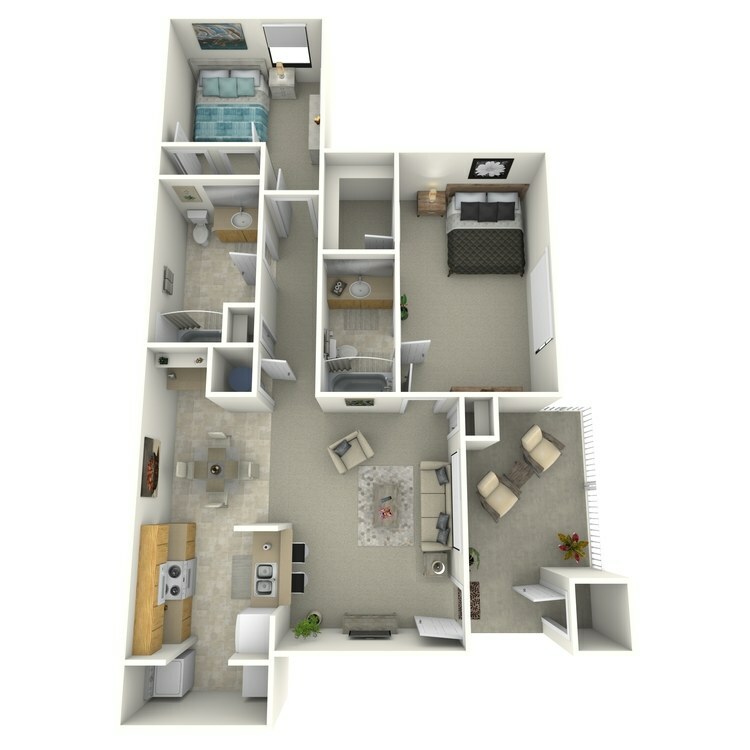 The Ridge of Blue Springs is conveniently located in Blue Springs, MO with easy access to everything you could want or need! Shopping, restaurants, schools, entertainment venues; you name it, it&apos;s all within minutes of your new home. 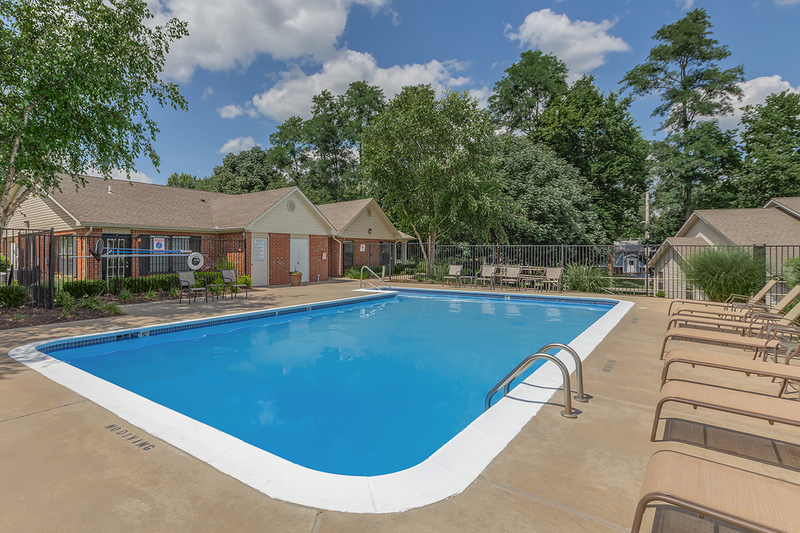 Looking for a pet-friendly community in Blue Springs, MO? Look no further than The Ridge of Blue Springs! 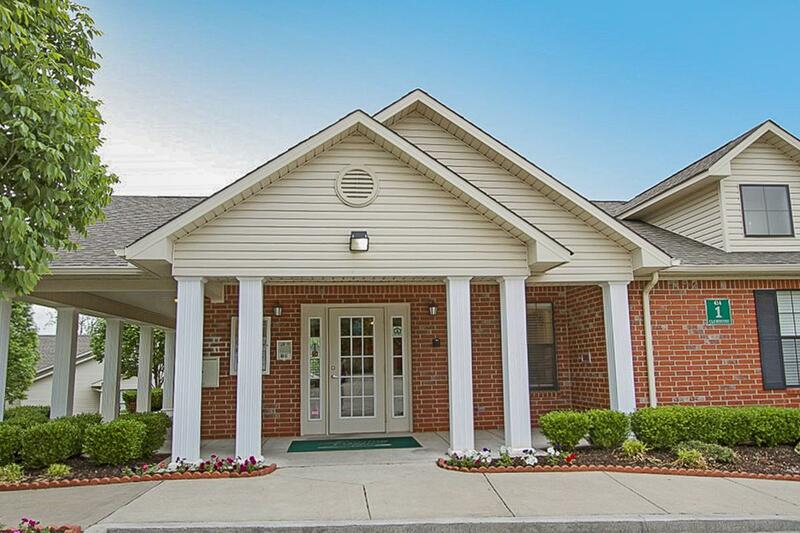 As one of the few pet-friendly communities, we proudly allow cats and dogs here at The Ridge of Blue Springs. Now your pet can relax by your side and enjoy the comforts of your home.